We’ve met through an Israeli-Palestinian breast cancer support group, hoping to find something “good” in cancer, and we found eachother. 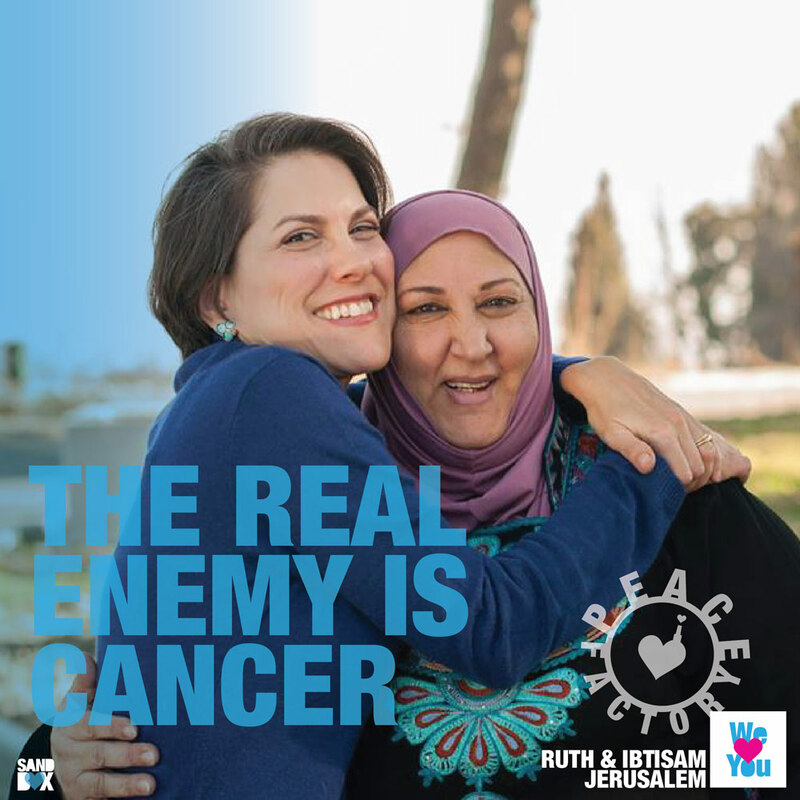 “The real enemy is Cancer, a disease, it’s not man made conflict. We are breast cancer survivors, we fought a much bigger enemy than the Middle-East conflict, we fought cancer and WE WON.” .